With over 30 highly trained and experienced mechanical, electrical, and software engineers, we can design a system that meets your specified needs. From California to South Korea to South Africa, we deliver and install every machine we build; ensuring the job is done right before leaving the system in your hands. 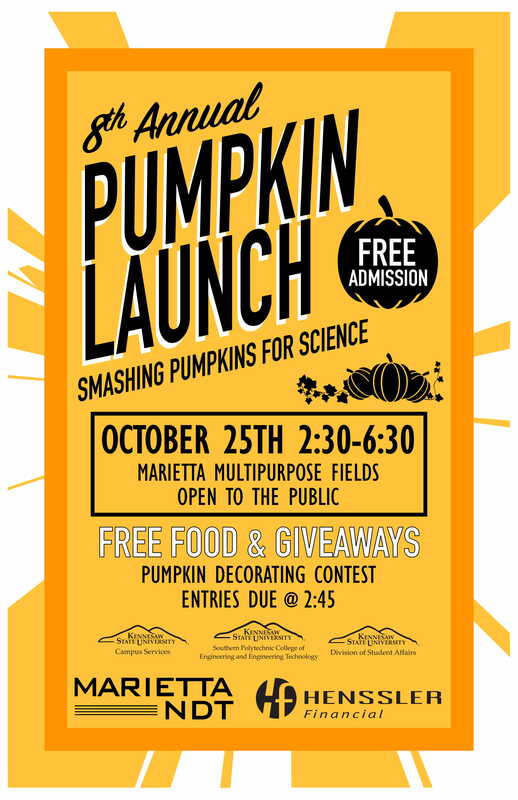 Marietta NDT has over 95,000 square feet of design and manufacturing space. All fabrication and assembly is done in-house giving our customers the ultimate advantage. Our service team is dedicated to providing our customers with the information and tools to properly manage and care for their systems. 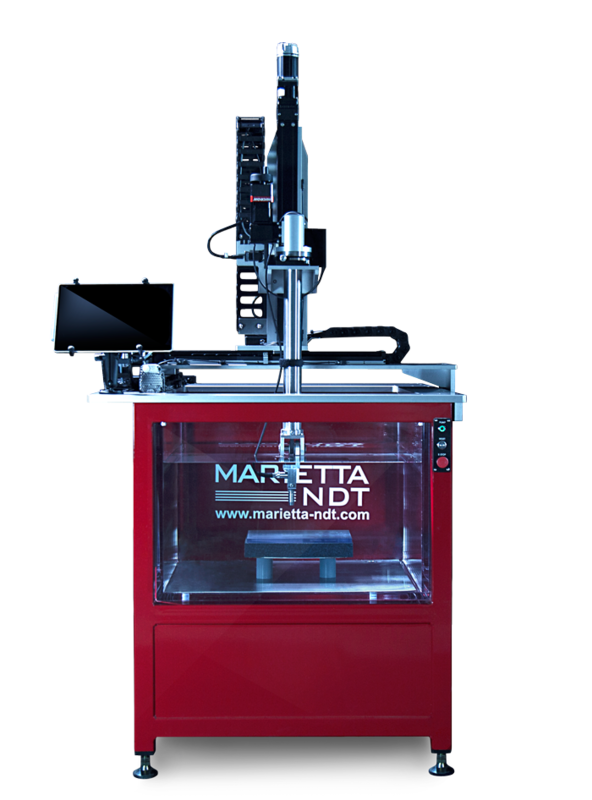 Marietta NDT is an industry leader specializing in customized nondestructive testing systems which meet the unique and demanding requirements of highly technical applications. Our customized engineered systems offer large scale gantry scanners with multiple axes of motion. Ultrasonic testing systems are capable of inspecting complex shapes of varying sizes quickly and are exclusively designed to meet customers’ specific requests. In addition to ultrasonic testing, Marietta NDT is also expert in the design and manufacture of X-Ray systems and other specialized testing machines. Higginbotham and Associates, Inc. had humble beginnings when the founder, Daryle Higginbotham, began his business in his basement garage in 1988. With a 9" Rockwell Lathe and a Bridgeport milling machine, the focus of the new business was to provide custom design and manufacturing services for specialized machines. Daryle is a machinist by trade and Mechanical Engineering Technologist by degree. This special combination allowed the company to become a "one stop" shop for complete turn-key systems. In 1991, the company moved out of the basement into its first office space on the Marietta Square. Receiving the first large order from a government testing lab enabled the company to procure additional equipment and add manufacturing staff. In 1994, Higginbotham and Associates enjoyed a growth spurt. The company moved to newer and larger facilities in the Old Clay building in Marietta and continued to add new clients. Also, about this time, the company began building custom industrial x-ray systems for a German company, Phillips Industrial X-Ray. These systems were privately labeled and sold in the United States and this relationship contributed greatly to the company’s growth. In 1999, Higginbotham and Associates was asked to become the US sales agency for Seifert X-Ray products and the company added a new branch, Marietta X-Ray, LLC. The product base quickly expanded when the company expanded its manufacturing to include a complete line of high quality x-ray real-time systems and manipulators. As the company’s reputation grew in the x-ray manufacturing industry, its capabilities became more widespread. An x-ray customer requested that the company build a set of ultrasonic testing tanks. 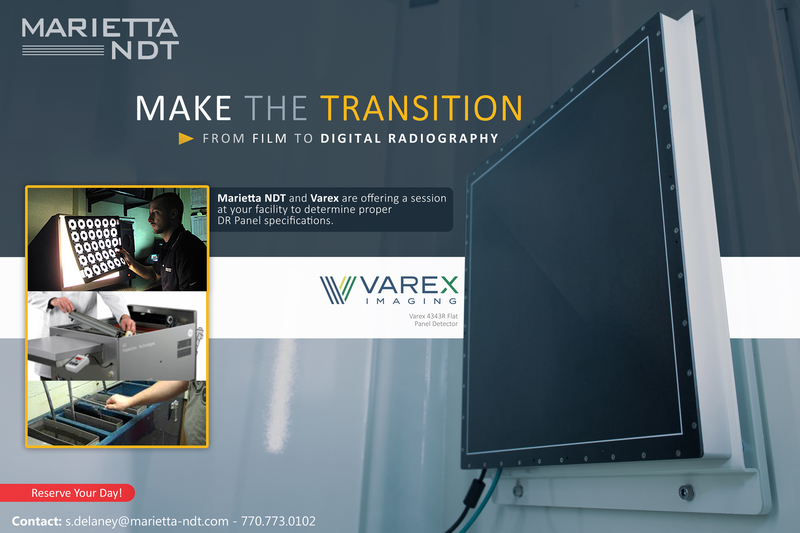 This was a good partnership between the systems manufacturing capabilities under Higginbotham and Associates and the technical NDT skills of Marietta X-Ray. Higginbotham and Associates, Inc. and Marietta X-Ray, LLC were merged under the new umbrella of Marietta Nondestructive Testing, LLC (MNDT). The company also expanded its physical plant to accommodate the growing demands on its facilities. Today, Marietta Nondestructive Testing, LLC is well-established in the nondestructive testing industry. Systems utilize x-ray, ultrasonic and eddy current technology primarily for the manufacturing and automotive industries. 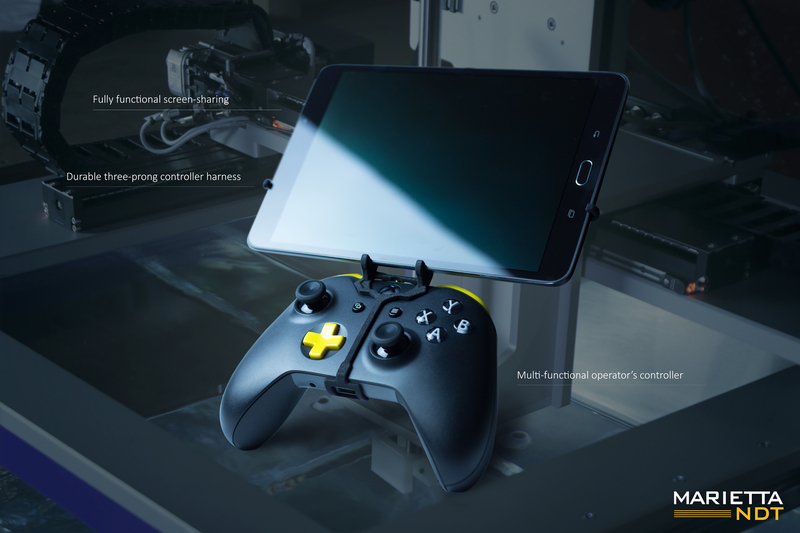 Designs are specialized projects requiring computer-controlled systems, and have ranged from multi-million dollar projects to the design and fabrication of minor components to meet customers’ specific needs. 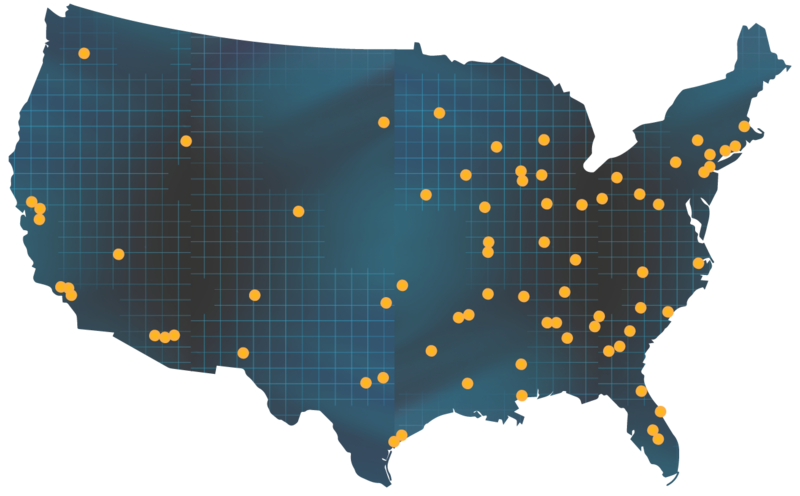 Customers are located throughout the United States, North America, Europe and Asia.